Washing carpets :: My Cleaners London - Only professional cleaning! If we take care for our carpets regularly, it will guarantee us their longer life. But in case that we don’t speak about the usual weekly cleaning of carpets, many people prefer to call a professional cleaning company which has the necessary machines, materials and experience to give back life to your carpet. The regular cleaning of your carpets will keep their bright colors. The best time for this is the warm months of the year of course but sometimes we need do this in the cold times. The cleaning of carpets itself is not an easy task in the big city. In the first months after you buy your carpet, you just have to beat it from the external side regularly but there is always a problem with finding a place to do this. One option is to clean it regularly with a vacuum cleaner and you will have to wash it significantly less often. If we speak about washing of office carpets, then the dirt comes more intensively. Here comes the professional company for washing carpets which can offer experienced and qualified staff, professional cleaning materials and the necessary equipment. 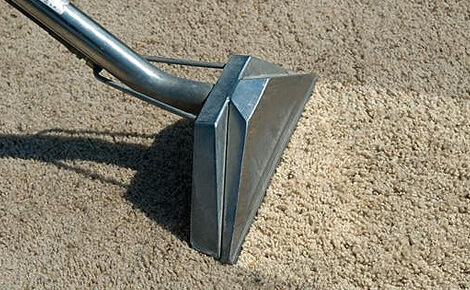 For your home carpet you have the option to clean it with vinegar and water. Like that it will keep its characteristics for a longer period. Even though many people prefer to wash their carpet at home in their houses, one prophylaxis and going to a professional company for cleaning and washing of carpets is something that you’d better give to your beautiful and stylish carpet.